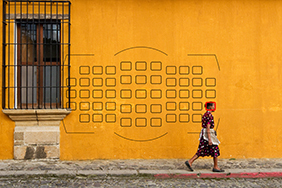 Take Control of Your Camera and the Images You Create. 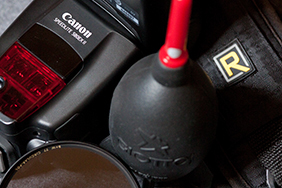 Additional Canon and Nikon dSLR guides are available in the menu at left. Click to learn more and to purchase the individual guides. 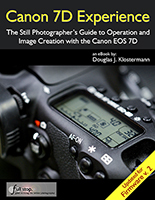 -Learn to use your Canon, Nikon, or Sony dSLR or mirrorless camera and its advanced features and controls to go beyond Auto and Program modes and consistently take better photos. 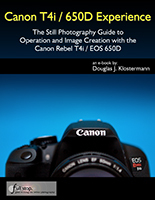 -Take control of your camera and understand when and why to use the various functions, settings, and controls in order to create the types of images you want to capture. 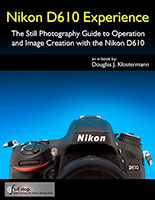 -Take Advantage of the full potential of your powerful and versatile dSLR or mirrorless camera. 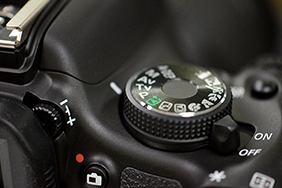 Aperture Priority Mode, Shutter Priority Mode, and Manual Mode (M) - How and when to use them to create dramatic depth of field, to freeze or express motion, or to have total control over image exposure settings. 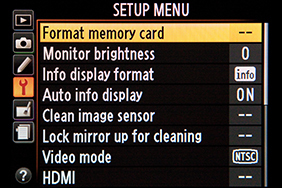 Setting Up Your dSLR - All of the Menu and Custom Function Settings, including movie mode menus, with brief descriptions and recommended settings for practical, everyday use. Set up and customize the advanced features of your camera to work best for the way you photograph. Exposure Metering Modes - Including Evaluative / Matrix, Center-Weighted, Partial (Canon) and Spot Metering Modes - How they differ, how and when to use them for correct exposures in every situation. Plus how to make use of exposure lock. 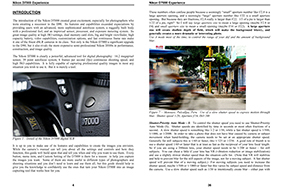 Auto Focusing Modes and Drive Modes - Take control of the Autofocus system in order to capture sharp images of both still and moving subjects. 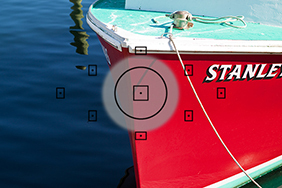 Understand the Autofocus Modes and Autofocus Area Modes, how they differ, how and when to use them, plus how and when to use focus lock and back-button focusing. 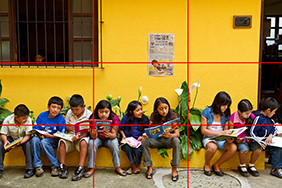 Histograms, Exposure Compensation, Bracketing, White Balance - Understand and use these features for adjusting, evaluating, and obtaining the proper exposure in typical and challenging lighting situations. Plus learn about White Balance and setting a Custom WB. 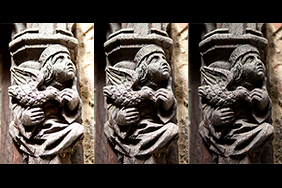 The Image Taking Process - A descriptive tutorial for using the settings and controls you just learned to capture sharp photos of both still and moving subjects. Composition - Tips, techniques, and brief explanations including the creative use of depth of field, position and point of view, rule of thirds, backgrounds, and lighting. 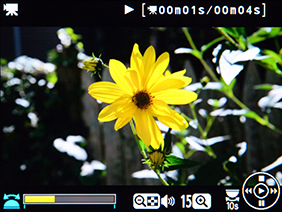 Introduction to Video Settings - Explanation of the controls, and settings and recommendations to get you started, including frame rates, shutter speed, ISO, White Balance, and Picture Controls. 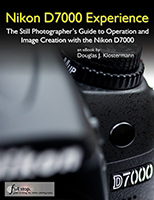 Over 100,000 readers in more than 75 countries are taking control of their cameras and improving their photography with Doug Klostermann's Full Stop e-book camera guides! 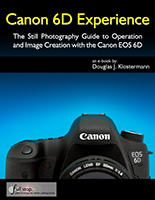 "I don't know how I could fully take advantage of all the features the camera has to offer without this publication! It's well-organized, easy to understand, and succinct enough to keep your attention while still containing a wealth of information to get the most out of your camera." 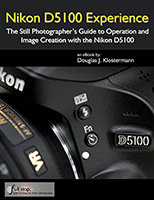 Read what other readers have said in their reviews of Full Stop dSLR Camera Guides. to learn more and to purchase the individual guides. Take control of your camera and the images you create! 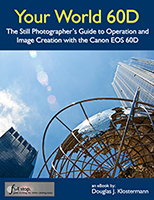 Over 110,000 copies of Full Stop camera guides sold, helping photographers worldwide. Copyright 2010-2019 - Douglas J. Klostermann / Full Stop Media, LLC - all rights reserved. All images and content on this site are protected by full copyright by Douglas J. Klostermann and Full Stop Media, LLC. No images or text may be used without written permission of the author and artist.